Xiang Huang is currently a Postdoctarl Researcher in Computer Science at Northwestern University, advised by Professor Oliver Cossairt. He received his Ph.D. degree in Computer Science under Professor Jack Tumblin from Northwestern Unviersty, in 2013, his master's degree in Electrical Engineering under Professor Xiaolin Wu from McMaster University, Canada, in 2006, and his bachelor's degree in Electronics & Informationl Engineering from Huazhong University of Science and Technology (HUST), China, in 2003, respectively. 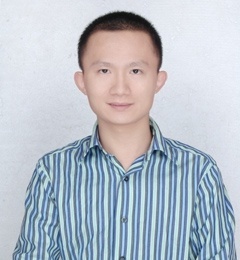 Xiang Huang is interested in solving challenging problems in Computational Photography, Image Processing, Maching Learning, Computer Graphics and Computer Vision. 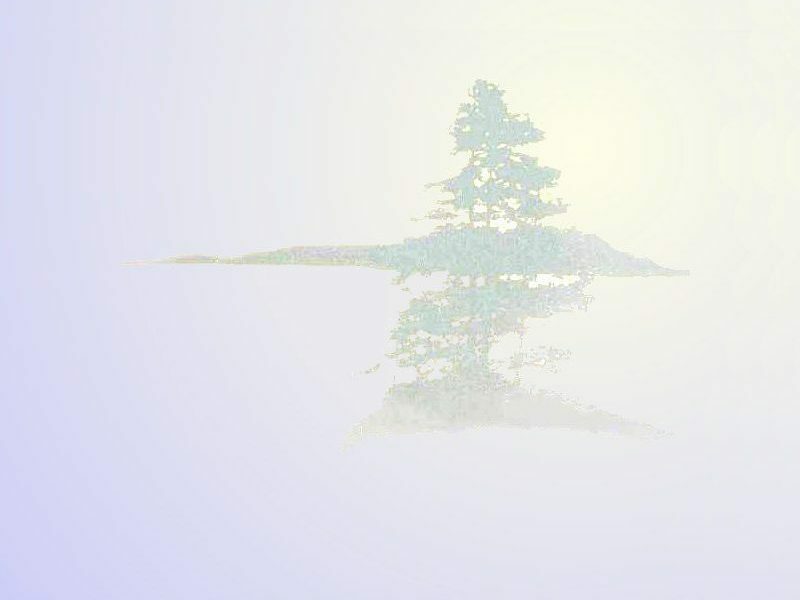 You are the to visit my homepage!